The range includes 4 facemasks and 1 set of nose strips, each designed to tackle problems such as excessive shine, breakouts, dry skin and blackheads. With the exception of the nose strips, they all came with a matching moisturiser. I personally wasn't too keen on the moisturiser, and would have preferred a full satchet of facemask instead. 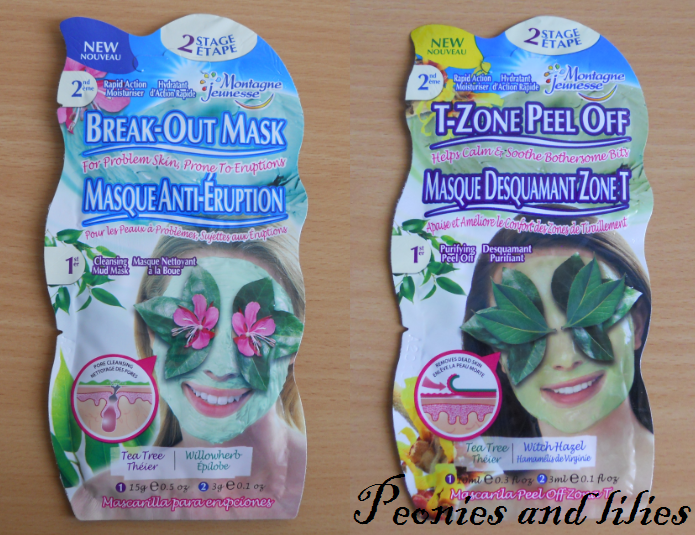 Of the 5, my favourite was the Break out mask, closely followed by the T-zone peel off. The breakout mask was clay based, and contained extracts of tea tree and witch hazel. It had a light tingly sensation, and rinsed off to leave my skin feeling deep cleansed and refreshed. The T-zone peel off was particularly fun to use. It has light gel texture and I loved peeling it all off once it was dry. It's also gently exfoliating and left my skin softer and smoother. Overall, I thought the facemasks were fun to use, and gave immediate results. I doubt they have any long term benefits, but at £1.49 each, they're a quick and easy way to treat your skin. Have you tried any of the Montagne Jeunesse facemasks? What's your biggest skin complaint? 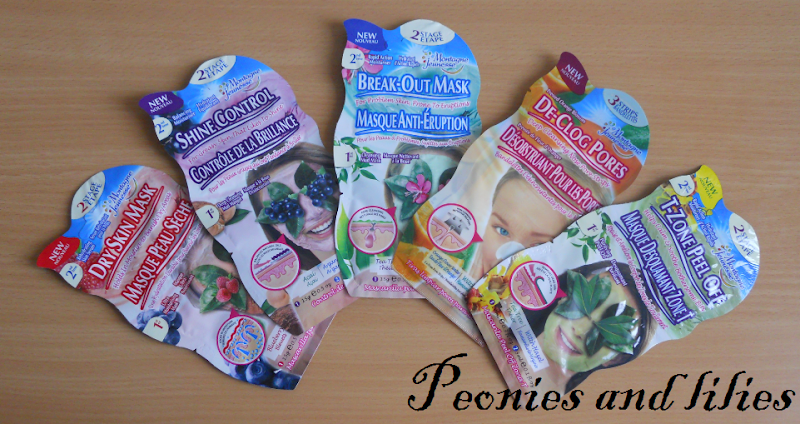 I love these face masks!